The Florida Fish and Wildlife Conservation Commission (FWC) is proudly wrapping up Season 3 of TrophyCatch. 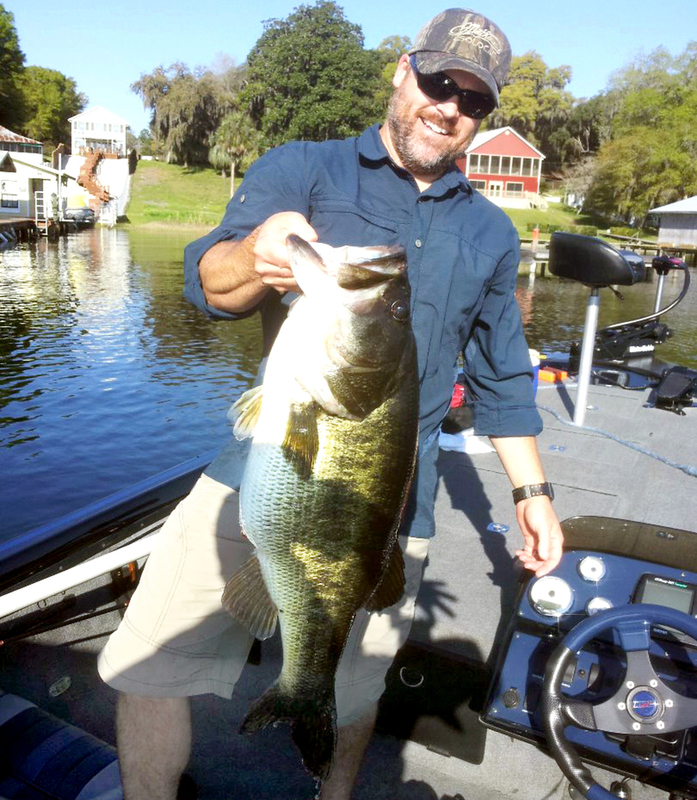 Since inception of this innovative citizen-science, conservation rewards program in October 2012, nearly 3,000 trophy largemouth bass heavier than 8 pounds have been caught, documented and released in Florida. Anglers and fishing- and tourism-related businesses around the state have cause to celebrate. Thanks to TrophyCatch’s corporate partners, led by Bass Pro Shops, Phoenix Boats and Experience Kissimmee, anglers continue to reap rewards for taking time to document and release these magnificent fish so they may be caught again as well as helping the FWC learn more about enhancing and sustaining the most popular fishery in the world. Each angler who catches a bass weighing more than 8 pounds, documents the weight and releases it alive is eligible to earn prizes starting with $100 in gift cards from Bass Pro Shops, a custom certificate and decal, as well as other prizes. Check out TrophyCatchFlorida.com to register, submit catches and review the rules and prizing details, which increase in value for larger bass. For most anglers, qualifying is as simple as taking a photo of the entire bass, head-to-tail, on a scale, so the weight can be seen and submitting it to the website. Tournament anglers may also participate by providing a link to official published results. “In Season 3 alone, we documented more than 1,700 trophy-size bass caught and released in Florida to continue growing, spawning and challenging anglers,” said Tom Champeau, director of the FWC’s Division of Freshwater Fisheries Management. 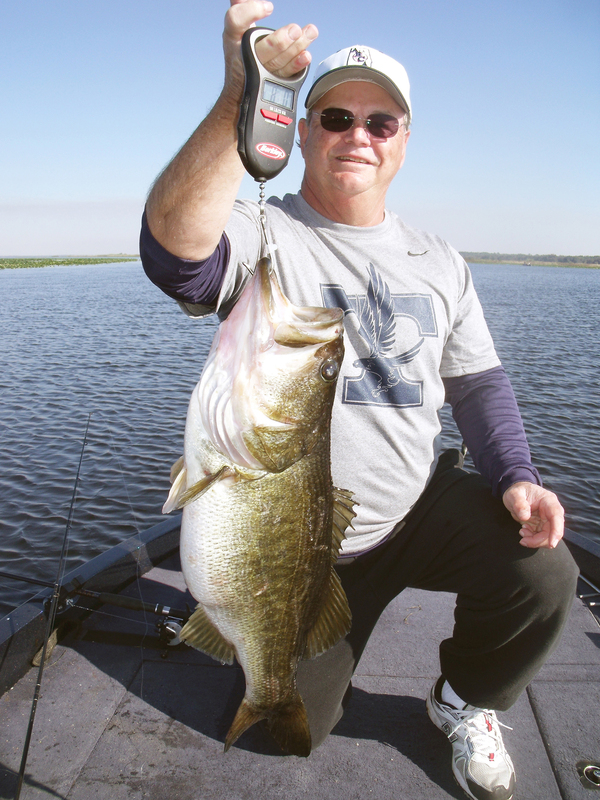 Included were 14 Hall of Fame bass, each weighing more than 13 pounds. Each of those 14 anglers will receive a hand-painted replica of their catch (a $500 value), as well as $200 in gift cards from Bass Pro Shops, and other prizes. 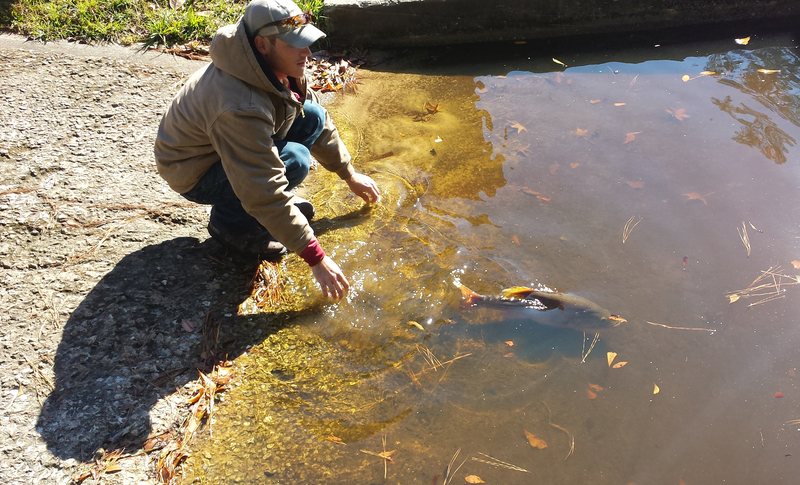 Although all bass must have been caught between Oct. 1, 2014, and Sep. 30, 2015, to be included in the Season 3 competition, anglers have until Oct. 15 to get their catch submitted and approved. The annual champion will then be announced and the Championship Ring, provided by the American Outdoors Fund, will be presented. 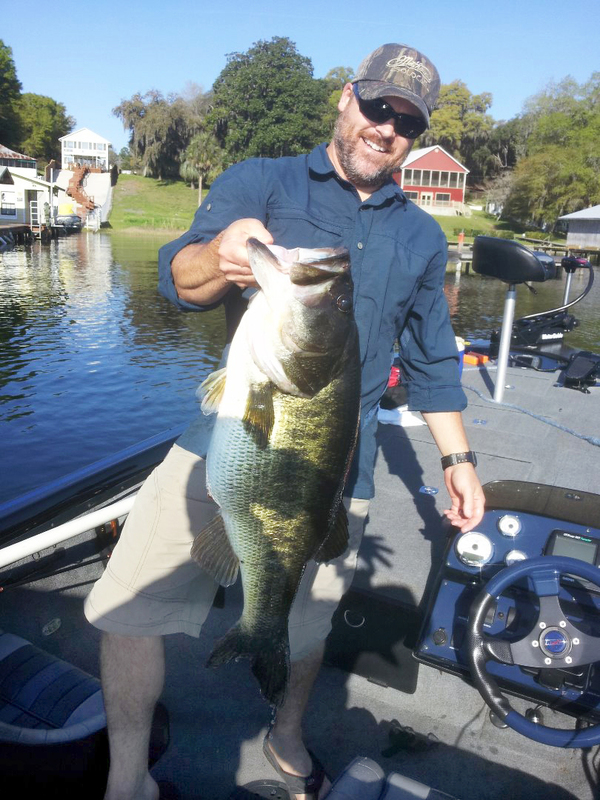 The current leader is Seth Chapman, who caught, documented and released a 15-pound, 11-ounce Florida largemouth on March 15 in Kingsley Lake, Clay County. This is the same semi-private lake in Florida that yielded the Season 2 champion bass. Every angler who registers, free of cost, at TrophyCatchFlorida.com is entered into an annual drawing for a $40,000 bass boat package. Phoenix boats donated a 619 Pro, powered by Mercury Marine, and equipped with a Power-Pole shallow-water anchoring system. In addition, every time an angler has a TrophyCatch verified and approved, he or she earns 10 more chances to win the boat. “Like” us at Facebook.com/TrophyCatchFlorida to see who the finalists are for this year’s random drawing and to learn when and where the boat will be given away. Subscribe to YouTube.com/TrophyCatchFlorida so you can check out past winners and be notified when the new winners’ videos are posted. All of this activity helps achieve the TrophyCatch goals, which are to preserve these valuable trophy fish, learn how to enhance their abundance and promote recreational fishing. To see all the catches, go to TrophyCatchFlorida.com and click on “Gallery of Catches” or “View.” A “search” feature allows you to narrow down results by angler, county, water body or date. Also be sure to follow TrophyCatchFlorida on Facebook and YouTube, and the Freshwater Fishing Blog on FloridaSportsman.com/freshwater to learn more about trophy bass fishing in Florida ̶ the Fishing Capital of the World. Instant licenses are available at License.MyFWC.com or by calling 888-FISH-FLORIDA (347-4356). Report violators by calling 888-404-3922, *FWC or #FWC on your cell phone, or texting to Tip@MyFWC.com. Visit MyFWC.com/Fishing and select “more news,” or bit.ly/FishBusters for more Fish Busters’ Bulletins. To subscribe to FWC columns or to receive news releases, visit MyFWC.com/Contact.